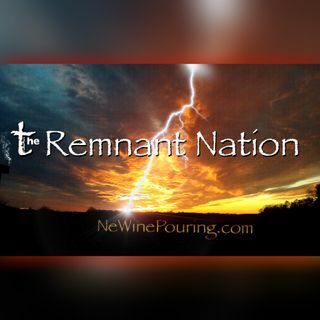 Remnant Nation Radio w/NeWinePouring.com is a prophetic (and often poetic) view of the sojourning bride of CHRIST, in our world today. Joining the voice of the Spirit and the Bride in their end-time ministry that calls for Christ's return. NeWine Pouring is a dream journal website where you can access teaching articles, and prophetic words produced out of a call to intercede for America. In 2004 Deana Barnes was moved to the Eastern Seaboard of the United States to pray and teach prayer ... Más informaciones for America. Over a span of 37 years Deana has ministered in outreaches, prisons, jails, churches, and women's meetings. After several years in property, business, and people, management, the Lord called her aside into a life of full time prayer and writing in 2007. 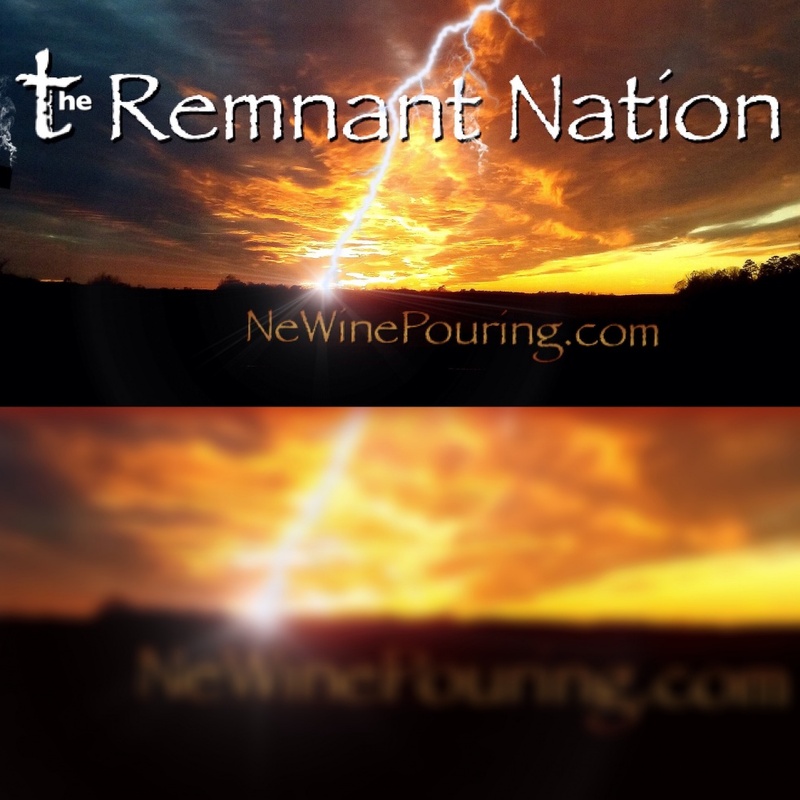 NeWinePouring's articles have been viewed by individuals from 128 different countries, where various websites have posted prophetic words and teachings generated from NeWinePouring.com which is a dream journal website for the prophetic ministry of Deana Barnes. The recorded visits of these articles and podcasts, collectively, have far surpassed 500,000 readers. iheart Radio enabled us to acquire Station Status with Spreaker three years ago, in a recent endeavor in podcasting. We are celebrating 10,000 plays with 7 thousand due to Remnant. NeWinePouring is gaining new listeners every day, while working on ideas for studio webcasts, as well. Deana: "My husband and I, of 35 years, reside in the foothills of the Blue Ridge Mountains, in Western North Carolina. We have 3 children and 6 grand children. My husband and I accepted a mandate regarding prayer for America, that began moving all of our family to the east coast, starting out with our oldest son attending a youth rally for Christ in Washington, DC., in 2000, paving away for our whole family to answer such a life altering call. A few years later we would all be living near the shores of the Atlantic Ocean, in North Carolina, 2800 hundred miles from a land cut with deep canyons, rivers , and jagged peaked mountains we called home. Idaho was where our people lived for five generations who traveled out west as pioneers. Both my husband's and my own family tree, have roots in North and South Carolina as far back as the Revolutionary War. The blood sweat and tears, that was exacted upon our family lines to live free in America, personalized our desire to see this nation turn to God. " Geographically, our hearts have been torn between East and West coast, fueling fervency in intercession as we crisscrossed this country over a dozen times now. Calling upon moves of God over each State as we traveled through. In 2011, I was allowed the privilege to join a minister friend of mine, traveling the region of the original 13 colonies on a prayer tour. Visiting 15 Capitals, and senate chambers for prayer and prophetic proclamation, ending at Washington DC., after moving near the Blue Ridge Mountains in Western NC., where we are responding to new prayer mandates, while teaching and preaching the word of God. After all these years I believe I am now entering into the final phase of my ministry that explains the events of my conversion. In 1978, I received an open eye vision of the Lord handing to me a blazing torch out of heaven that lit up the night sky; I was 17 years old. Later, I would understand that experience to signify a commission of God to an end-times prophetic ministry.